Boost your Playsunny Casino balance now with this awesome Playsunny Bonus. 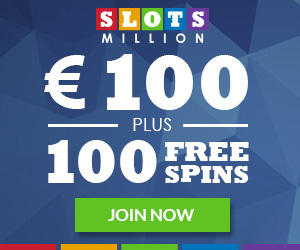 Playsunny gives every new player a stunning 50% first, second, third and fourth deposit bonus up to €500,00. 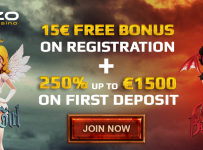 On top of this super bonus every new player can claim 150 FREE spins. 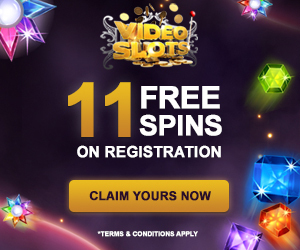 This Playsunny Free Spins can by used on the Starburst Slotmachine from NETent. The bonus has to be wagered only 35 times, which is absolutely not bad at all. We always advise to read the Playsunny Bonus terms & conditions before you decide to start playing with real money. How can I claim the PlaySunny bonus? In the first step, you need to create the account by filling in a form with your personal details like: your name, living place, telephone number, and a valid e-mail address. So nothing is weird in this registration process. Follow this link to create an account more fast than usual. 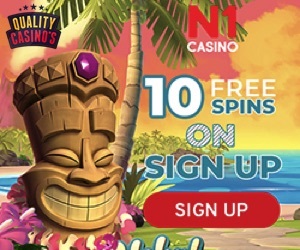 Now you’ll have to confirm your new Playsunny account by clicking on the activation link that the Casino just sent to your personal e-mailbox. Always check your Spambox, when nothing is appearing in your Inbox. Make a deposit which is qualifying the Playsunny Bonus terms & conditions. You can use several payment methods like Creditcard, Neteller and Skrill. After this process the bonus will be credited to your bonus balance which you are able to find at the tab “My Bonuses” in the Playsunny dashboard. But there is one but…. The welcome bonus is not available on e-wallet (Skrill and Neteller) deposits. How does this Playsunny bonus work? The minimum deposit amount is €10,00. Playsunny made a schedule for their Welcome bonus, which you can find below. Furthermore, use your Playsunny bonus balance on the supported slotmachine games, including those with progressive jackpots & bigwins. You have to Wager the PlaySunny Bonus only 35 times before you can cash out your well deserved winnings. 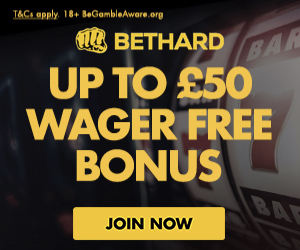 The bonus is only valid for 30 days, but normally it isn’t a problem for any of us to wager this bonus in 30 days. Note that bets you place on table games, poker and video poker games do not contribute towards wagering requirements. The maximum bet which is allowed on the bonusmeter is €8 per round or €0.50 per line. Bets exceeding these amounts may result in forfeiture of your casino winnings. There is a minimum of €25 that is required for each withdrawal. The welcome offer is not available on e-wallet (Neteller and Skrill) deposits. We conclude that the Playsunny Welcome Bonus is not bad at all. Ok, 50% on your first deposit could be better, but the additional 3 bonus steps are making this all very acceptable. 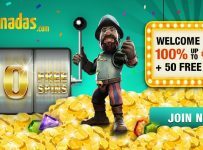 The devided 150 Playsunny FREE spins are completing the Welcome offer to a real €500,00 + 150 FREE Spins Bonus party. The wagering conditions are very reasonable and the other t&c’s are not giving us any unknown surprises. 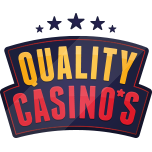 You’ll find Playsunny Casino well ranked in our Top 100 Online Casinos.